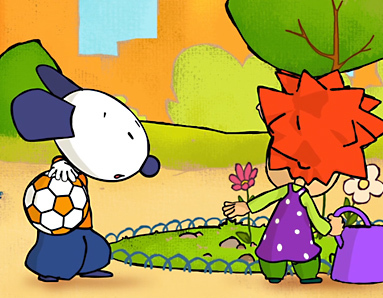 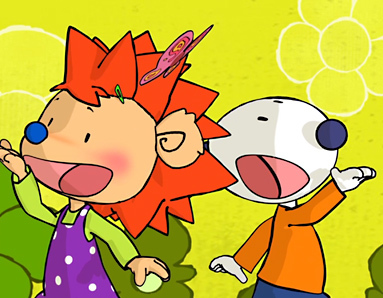 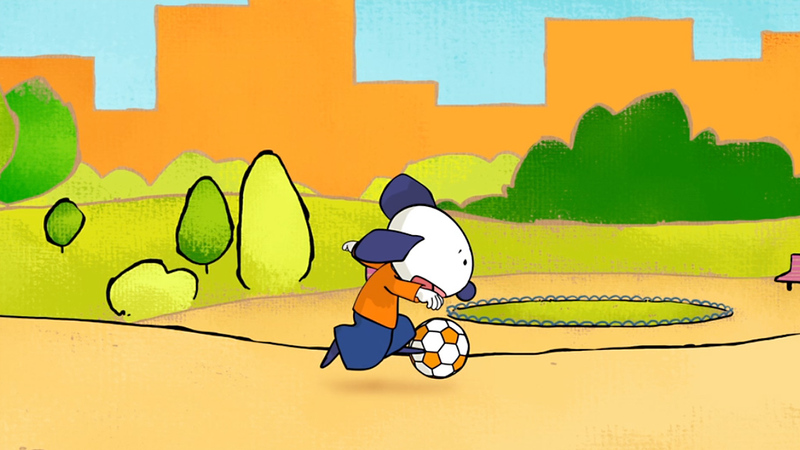 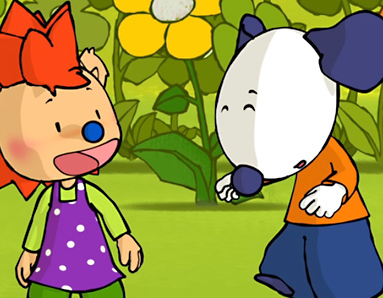 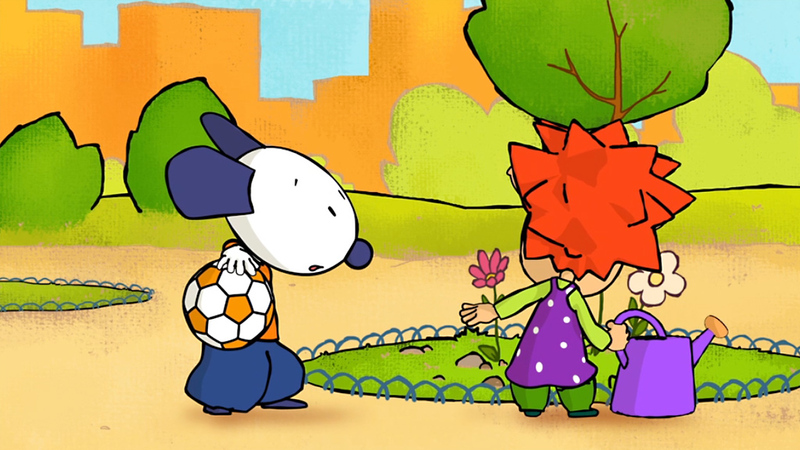 Bali is an informative series which aims to familiarize young children with sign language! 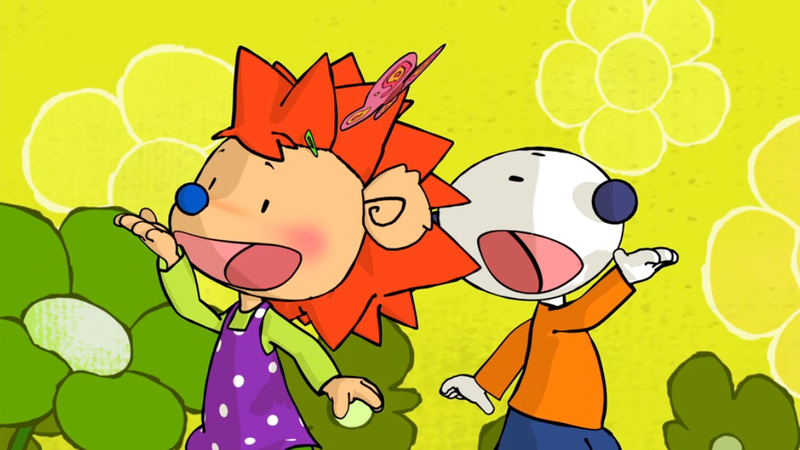 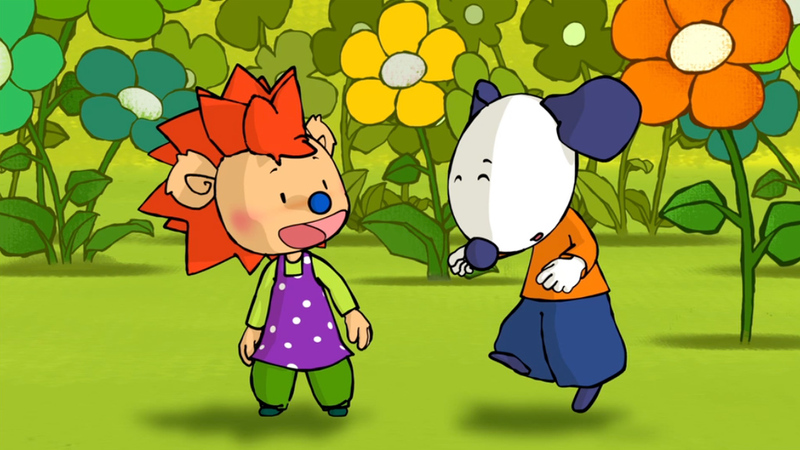 "Learning sign language with Bali" is an animated series which aims to teach young children sign language. 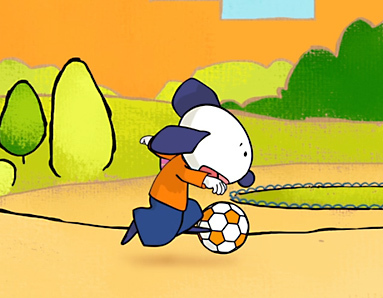 Through the curiosity of a puppy named Bali, they will discover in a few weeks how this interesting and yet unknown language works.